Come enjoy this beautiful Shannon Ranch home, perfect for entertaining and spending the summer days relaxing poolside. 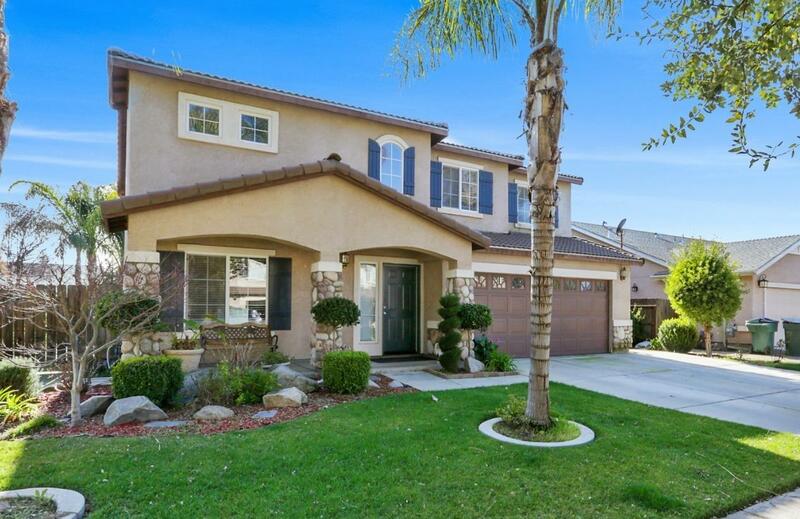 This home features 4 bedrooms 2 1/2 baths, family room, living room and an open kitchen. Bonus loft area and laundry room located upstairs. The backyard features a beautiful pool, a storage/half bathroom, huge patio and a good size lot with plenty of side space for potential RV parking. Great new Visalia location with schools, shopping centers and gas stations nearby. Come fall in love and make an offer. Please call today for your private showing! 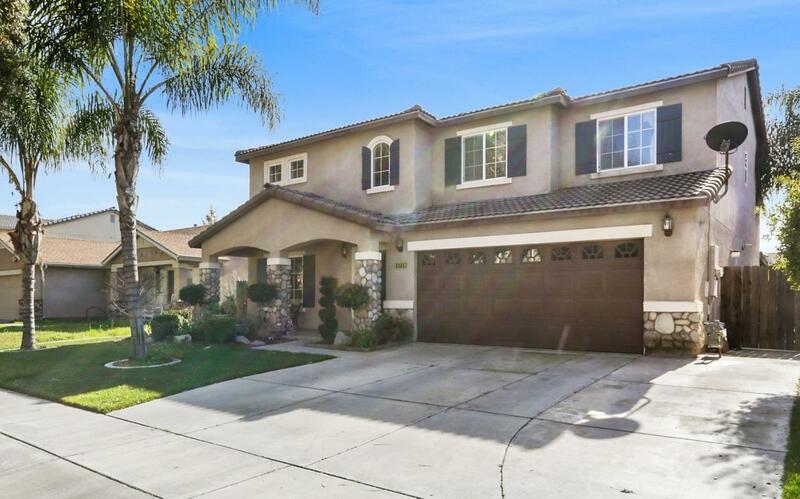 Listing provided courtesy of Michael K Leyva of Century 21 Jordan-Link & Co..